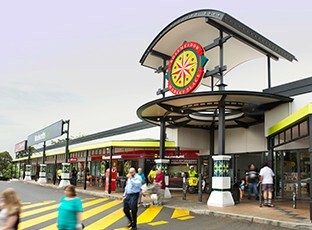 We transform existing shopping villages into vibrant social and family hubs. Each designed to suit its unique community. 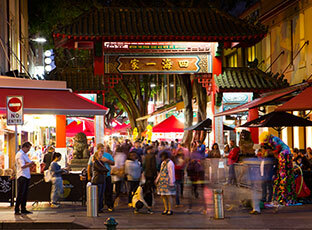 The inherited name of this popular Chinatown precinct dates back to the 1800s, where it was buzzing with cattle and corn markets. 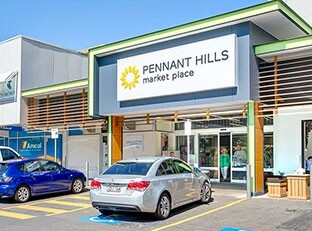 Pennant Hills is located 25 kilometres north-west of Sydney’s CBD, and in fact it is one of the oldest settled areas of Hornsby. The suburb located 56 kilometres south-west of Sydney’s CBD owes its name to an early settler Thomas Rose. 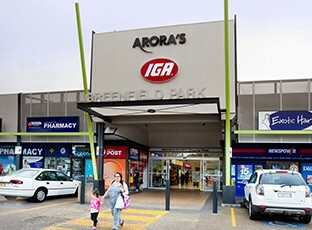 Greenfield Park is located 36 kilometres west of Sydney’s CBD in the city of Fairfield an established community. 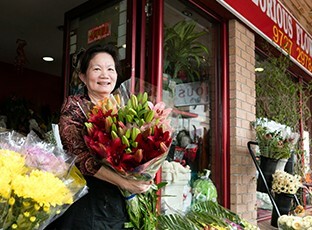 Cabramatta adopts a rich mix of multicultural influences, with early settlers dating back to 1814.